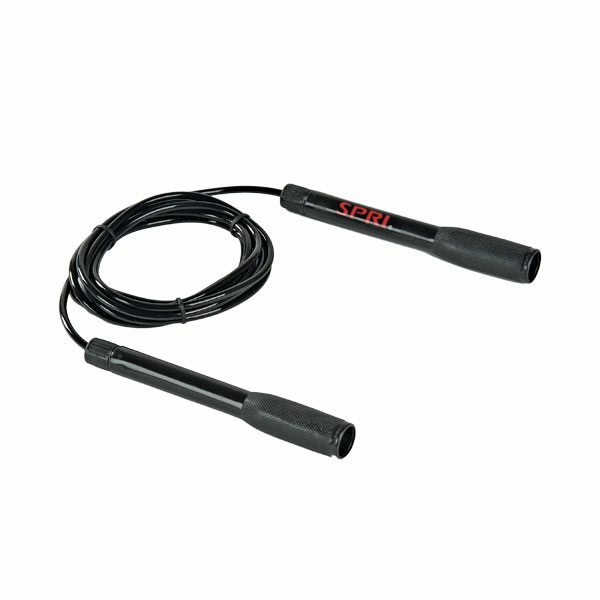 The SPRI Speed Jump Rope invites you to burn calories and increase endurance through a consistent cardio and agility exercise. The flexible non-kink rope features light extended-length plastic handles for easy gripping. The Weighted Segmented Jump Rope is a 9 foot segmented rope that features cushioned, non-slip handles with removable weights and an easy-swivel design for unrestricted rope movement. Also ideal for beginners or as a warm-up rope. 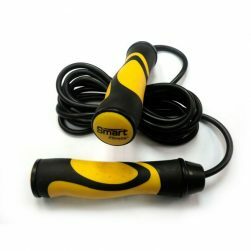 Prism Fitness Group’s Speed Jump Rope is designed with rubber grip handles that contours to the hands of the user, taking pressure off the wrist. 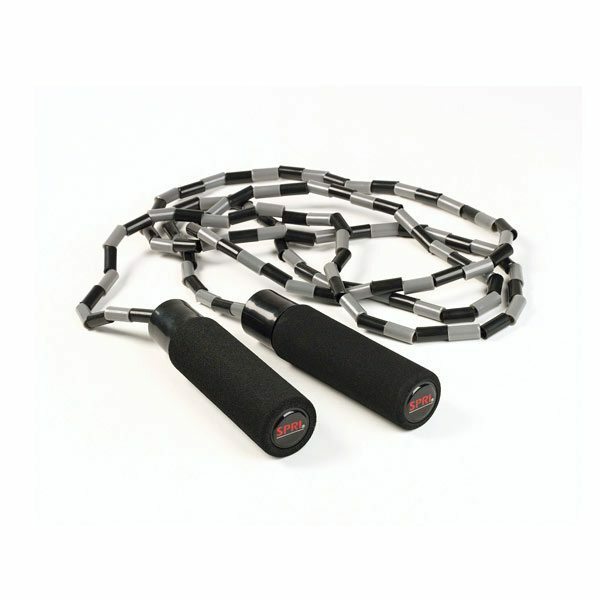 This jump ropes is also fully adjustable; change the length of the rope to fit any height. Boost cardio, agility, and endurance with the SPRI Premium Adjustable Speed Rope. This high-performance vinyl rope that maintains its shape and adjusts to fit any height. Jump Ropes are an excellent workout accessory for a wide range of activities and fitness levels. 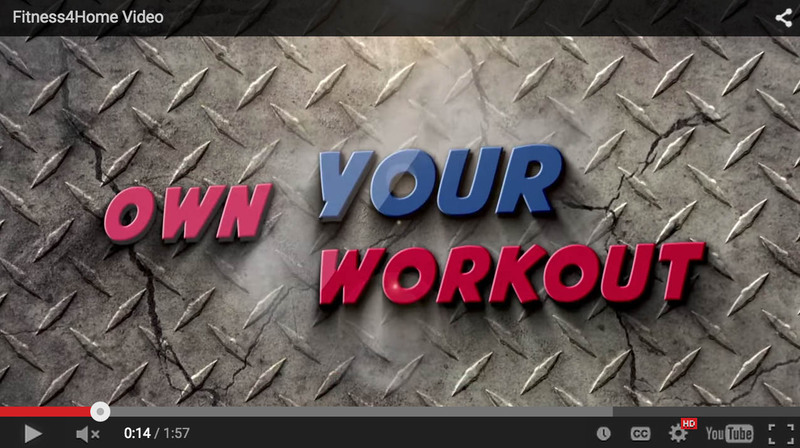 Jump ropes are portable, easy to use, and a great addition to your fitness routine. And, jumping rope has been shown to help increase bone density, build agility and flexibility, and burn calories as well! 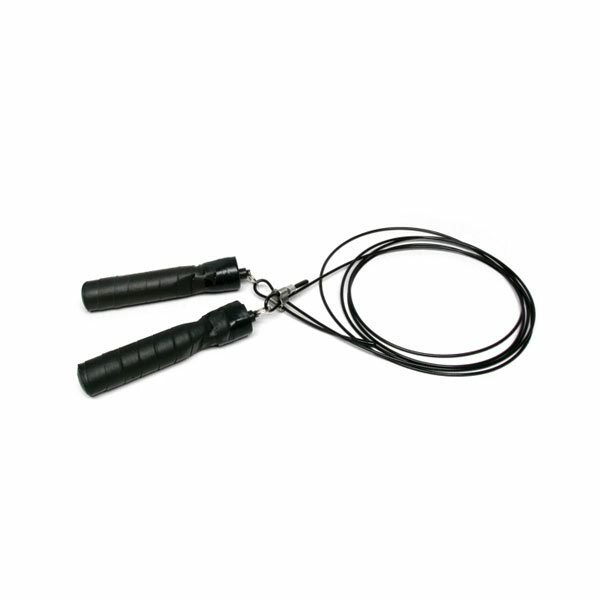 Fitness 4 Home Superstore has the right type of jump rope for you. So get that hop back into your conditioning routine by purchasing one of our jump ropes at any of our 3 Valley locations (off Camelback & 16th St. in Phoenix, west of Scottsdale Road in Scottsdale, and off the I-10 in Phoenix).